Avatar Transform for 20 seconds, gaining 1053 Health. 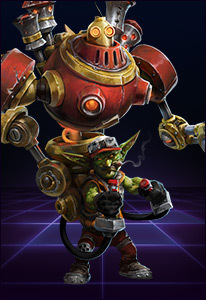 Haymaker Stun target enemy Hero, and wind up a punch dealing 319 damage and knocking the target back, hitting enemies in the way for 319 damage and knocking them aside. Storm Bolt Throw a hammer, dealing 110 damage to the first enemy hit and Stunning them for 1.25 seconds. Quest: Hit 25 Heroes with Storm Bolt. 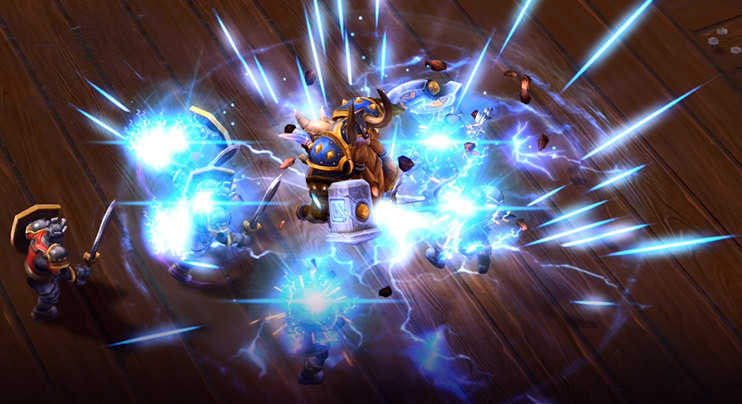 Heroes who die within 2.5 seconds of being hit by Storm Bolt count as hitting 3 additional Heroes. Reward: Storm Bolt pierces to hit an additional target, and Muradin's Basic Attacks reduce the cooldown of Storm Bolt by 1 second. Thunder Clap Blast nearby enemies for 96 damage and slow them by 25% for 2.5 seconds. 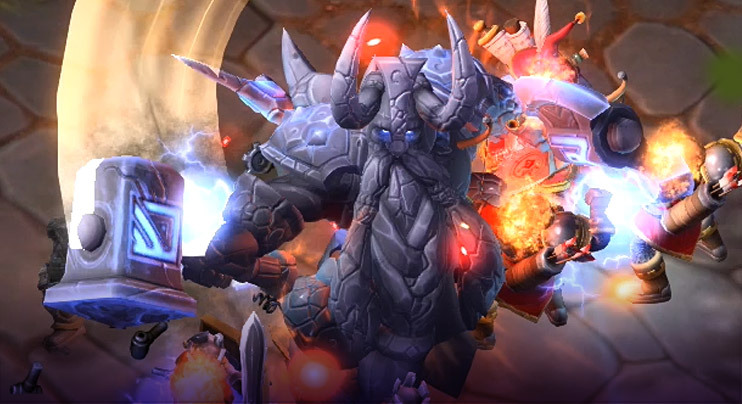 Heroes hit also have their Attack Speed reduced by 25% for the duration. Dwarf Toss Leap to target location, dealing 59 damage to enemies on landing. 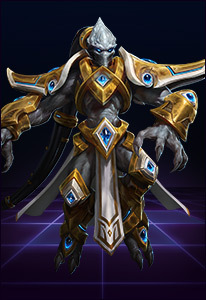 Upon leaping, gain 25 Armor for 2 seconds, reducing damage taken by 25%. 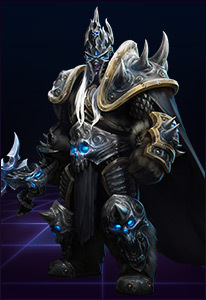 Second Wind Muradin restores 55 Health per second when he has not taken damage for 4 seconds. When below 40% Health, increased to 111 Health per second. 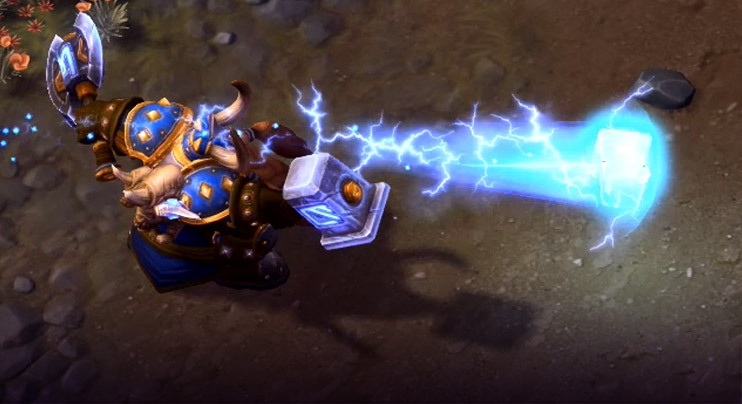 Muradin restores 55 Health per second when he has not taken damage for 4 seconds. When below 40% Health, increased to 111 Health per second. Throw a hammer, dealing 110 damage to the first enemy hit and Stunning them for 1.25 seconds. Quest: Hit 25 Heroes with Storm Bolt. 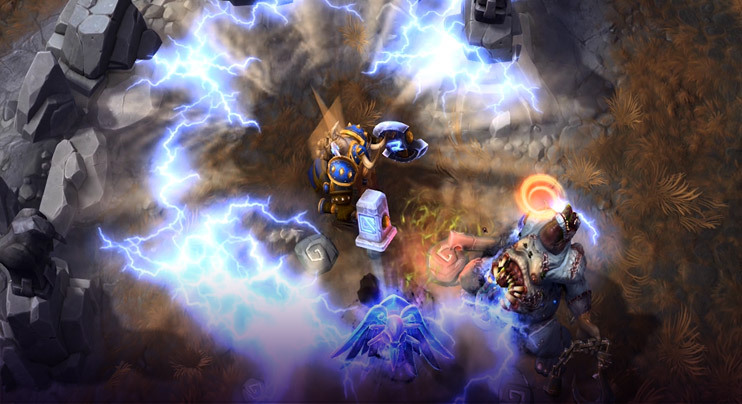 Heroes who die within 2.5 seconds of being hit by Storm Bolt count as hitting 3 additional Heroes. 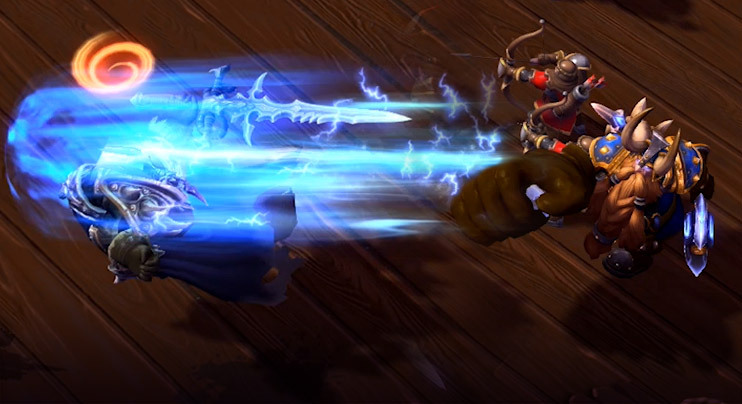 Reward: Storm Bolt pierces to hit an additional target, and Muradin's Basic Attacks reduce the cooldown of Storm Bolt by 1 second. Blast nearby enemies for 96 damage and slow them by 25% for 2.5 seconds. 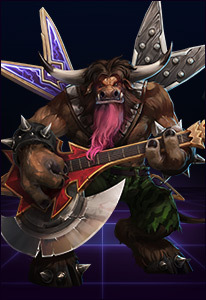 Heroes hit also have their Attack Speed reduced by 25% for the duration.